Pain after SCI can occur in parts of the body where there is normal sensation (feeling) as well as areas that have little or no feeling. The pain is very real and can have a negative impact on quality of life. A person in severe pain may have difficulty carrying out daily activities or participating in enjoyable pastimes. The majority of people with SCI report that they have chronic pain. Chronic pain is pain that does not go away and instead lasts months to years. The cause of the pain may be unknown but is most often related to nerve damage from the SCI or musculoskeletal problems that arise in dealing with an SCI. The pain can come and go. Chronic pain is difficult to completely eliminate but often can be managed or reduced enough so that it doesn’t overwhelm your life. Symptoms include experiencing various types of pain such as neuropathic pain which is when one will experience pain in places that should have no feeling. Another type is musculoskeletal pain is when one feels extra pain in muscles, joints or bones and is more common as one gets older. Treatments include activity modification for musculoskeletal pain which changes your mobility equipment such as a wheelchair. 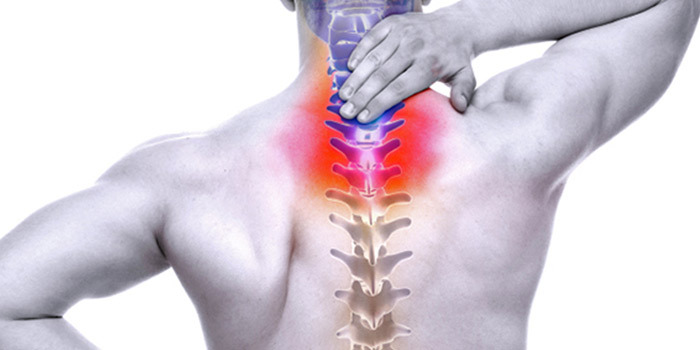 Another treatment is physical therapy which may relieve pain associated with muscle tension. A third treatment is acupuncture which is when tiny needles are inserted into the skin at specific points in the body.